November 18, 2017 - Like us now! As the smartphone components are becoming more and more powerful and they generate more heat under heavy multitasking, there’s a need for cooling solutions that keep the phones running at optimal temperature. 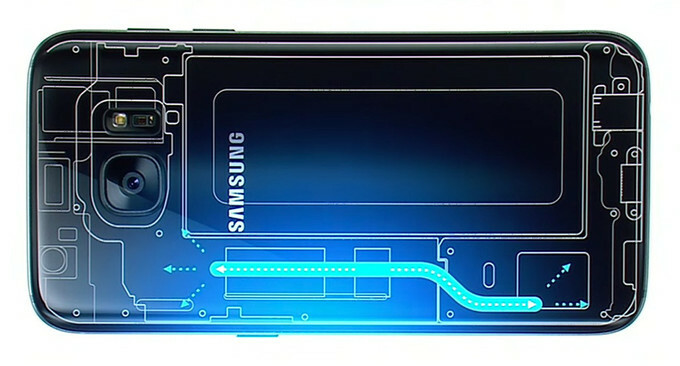 Different manufacturers adopted different cooling solutions in past couple of years including Samsung, which is using heat pipes to cool down the system since the Galaxy S7. According to a new report, Samsung will keep using the heat pipes in their upcoming 2018 flagships including the Galaxy S9 and Note 9. Samsung Galaxy S9 is not far from its launch. It is expected to come in March next year and will feature state of the art hardware. So a top of the line hardware will generate more heat and Samsung obviously needs heat pipes to cool it down. There’s a major problem with all these cooling systems and yes, you guessed it right, the major problem with these cooling systems is the cost. These cooling systems are making the phones expensive but Samsung is still going to use it for its next year’s flagship devices. Many smartphone companies are also considering vapor chambers for their cooling system but there are 2 problems with the vapor chambers. One is that they are even more expensive than heat pipes and will increase the prices of smartphones a lot. And the 2nd problem is that they are bigger in size so it is not yet possible to put them in today’s slim phones. However, manufacturers are reducing the size of vapor chambers rapidly and it is expected that they will be featured in flagship phones by 2019. Manufacturers only use such cooling systems in their flagship devices for obvious reasons. The first reason, as mentioned before, is that the cooling system costs more and it will be not feasible to use it on mid-range and low-end devices. Moreover, lower end devices use moderate hardware which is not resource hungry and produce less heat. So there is no need to use them on lower end devices. 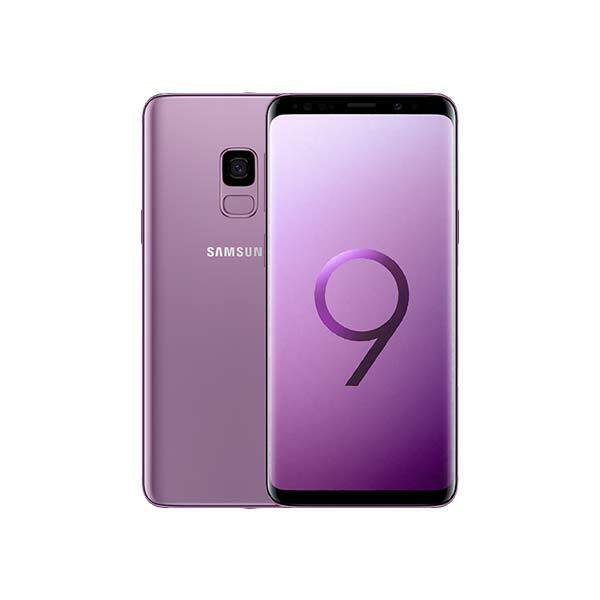 So, you can expect that the Galaxy S9 and Note 9 are going to cost a lot because it is using the latest technology. Talking about the S9, it is expected to come with Samsung’s own Exynos 9810 chipset which was unveiled a few days ago. The chipset has a 3rd generation custom Samsung cores and an upgraded GPU. Although Samsung has not provided details about the new GPU. However, it is expected that the new GPU will be Mali-G72. The chipset will be manufactured on 10nm architecture so Samsung is not moving towards 8nm or 7nm architecture just yet. Moreover, this will be the first chipset to support up to 1.2Gbps LTE connectivity speed. Meanwhile, you can check the prices of Samsung mobiles in Pakistan that are updated on daily basis at TechJuice.